Learn from Daily Fresh Content connecting day to day happenings with the topics being learnt at school. If you want your child to develop application skills and develop the habit of learning everyday, then you are at the right place. 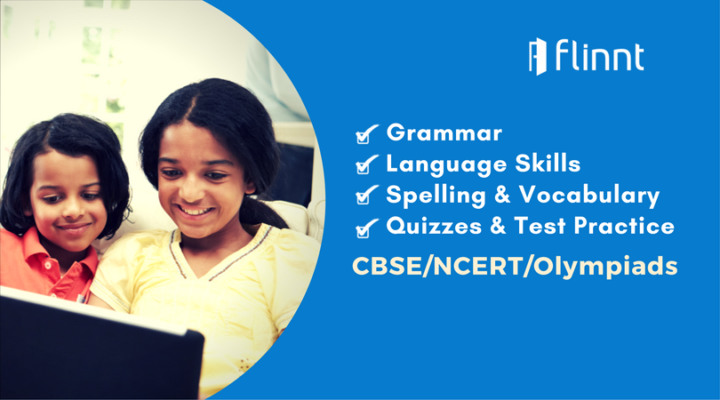 The courses not only create interest and develop exposure, they also help your child to prepare for Olympiads, Spell Bee’s and School Exams for CBSE/NCERT/State Boards. Courses with 6.5 Million+ views being offered FREE for a Limited Period. You can also access the courses from www.flinnt.com on a PC, Laptop or a Tablet, using the same User ID and Password. Call on 9925019575 for help. What does Virendra Sehwag have to do with Learning English at School? ‘Parents want only marks’ is a Myth…. They want something more. Developing Application skills by connecting Science to everyday happenings. Making learning new words and spellings interesting and ongoing.